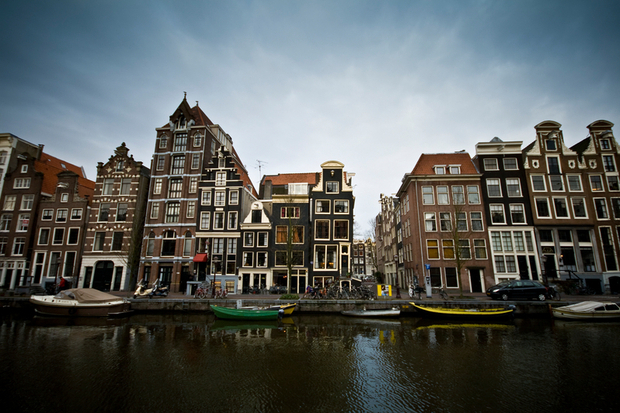 The specifics of Dutch history have lead to a Netherlands which, despite a modern government active in social issues, maintains a strong culture of private charitable giving. Dutch civil society is large and diverse. It consists of 35,000 organisations of general interest and 250,000 specific clubs and unions in the fields of sports, arts, animal welfare, recreation, local and regional history, gardening, etc. There are more than 5 million volunteers active in all these areas (40 % of the adult population), and about 4,4 billion euros of private gifts and donations, by families, companies and foundations. The total of grants by local and national governments in the field of charity can be estimated up to 1,5 billion euros. This total of almost 6 billion euros for charity represents 1 % of the GDP of the Netherlands, of which 75 % comes from private funds. In the World Giving Index, the Netherlands have long been in the top-ten of countries where most volunteering time and money is given for charities. Only last year the Netherlands dropped to the 12th place. Private funds and private initiative for the public good have always been important in the Netherlands. How can we understand this phenomenon? One factor that has been important historically is that more than half of the Netherlands is below sea-level. In the 12th and 13th century, cooperation to build dikes and dams, and thus to keep feet dry, was necessary and often supported by churches and monasteries. Until the beginning of the 19th century, the Netherlands was not a unitary state, but merely a federation of provinces. Government was a military factor and not factor in social or cultural life. So if money was needed for charities in the field of homelessness, the struggle against diseases, care and heritage, private initiative was needed. Almost 300 years ago this lead to the start of the State Lottery, to raise funds for the struggle against the plague. There is a widespread opinion that there is a connection between the substance of charitable giving and the height of taxes: the more you spend on taxes, the less on charity. The Netherlands prove that this opinion is not correct. In the Netherlands 44 % of the GDP is spent publicly (through taxes and premiums), and yet there is a considerable amount of charity giving. Research shows that many people, when asked whether they would give more to charities if government would give less, say that in that case they would also give less. So, we are convinced that an active government, with wide range facilities for health care, social security, education and culture can (and even must) go hand in hand with an active civil society. The huge infrastructure of the Dutch civil society, as described above, needs maintenance and renewal. To ensure sufficient financing to fulfill this need, the Dutch charity lotteries (Postcode Lottery, Friends Lottery, and BankGiro Lottery) were founded in the past 50 years. They are still working actively to realise their ambition of being the biggest fundraiser in the Netherlands. Read more in this debate: Antonis Schwarz, Alex Swallow, Amal Imad. Marieke van Schaik is Managing Director of the Dutch Charity Lotteries (Nationale Postcode Loterij, BankGiro Loterij and VriendenLoterij). Marieke holds a degree in International Relations from the University of Amsterdam. She started her career as a project manager in DOEN Foundation before joining the newly set up charity department of the Lotteries in 2000. The Dutch Charity Lotteries are a member of the Association of Charity Lotteries in the European Union (ACLEU).